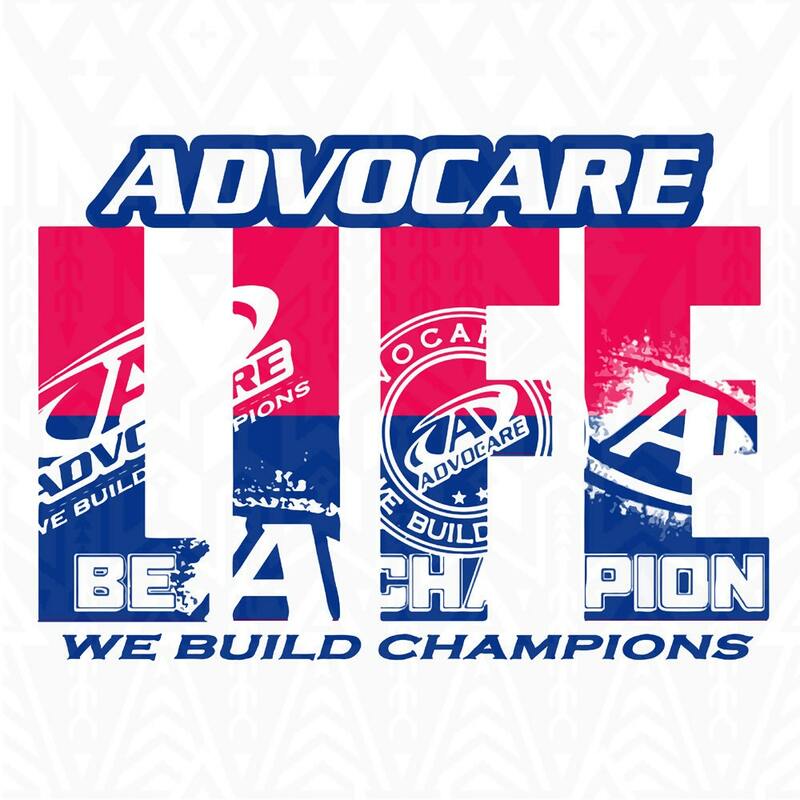 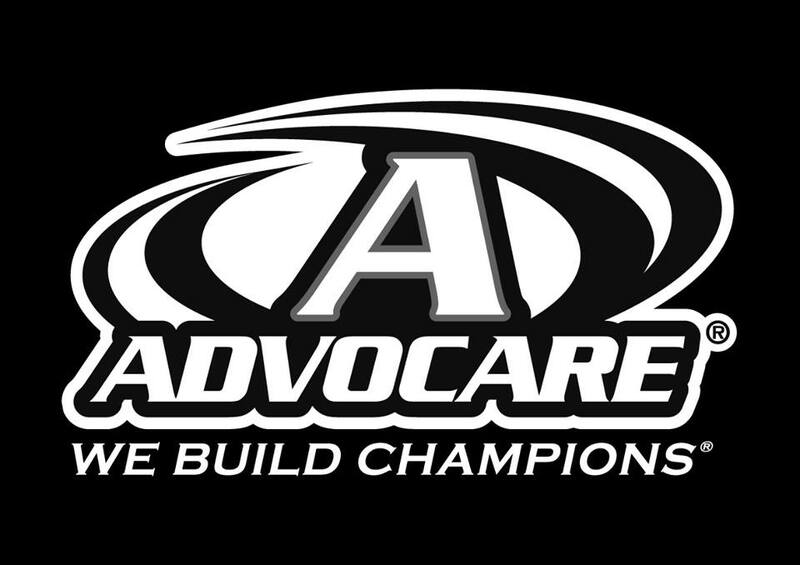 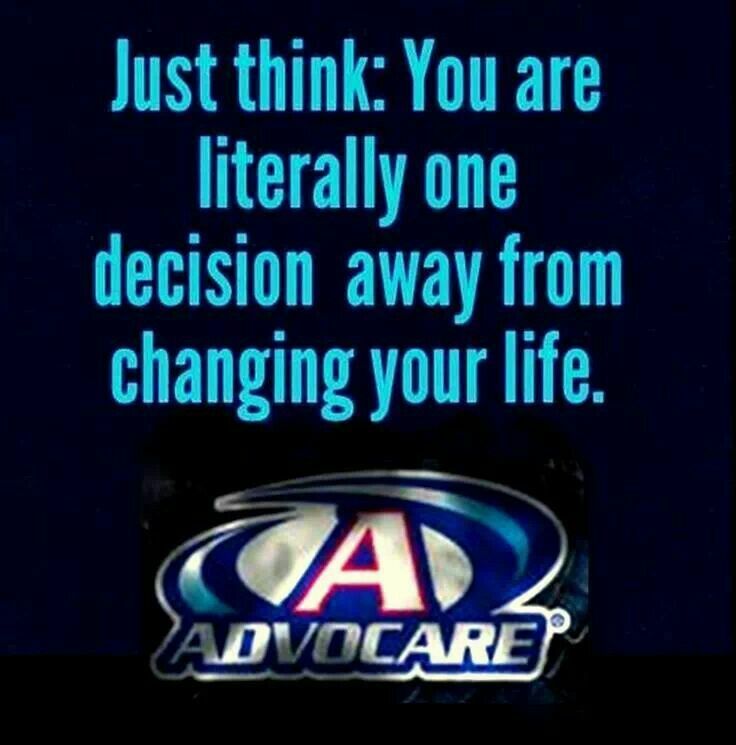 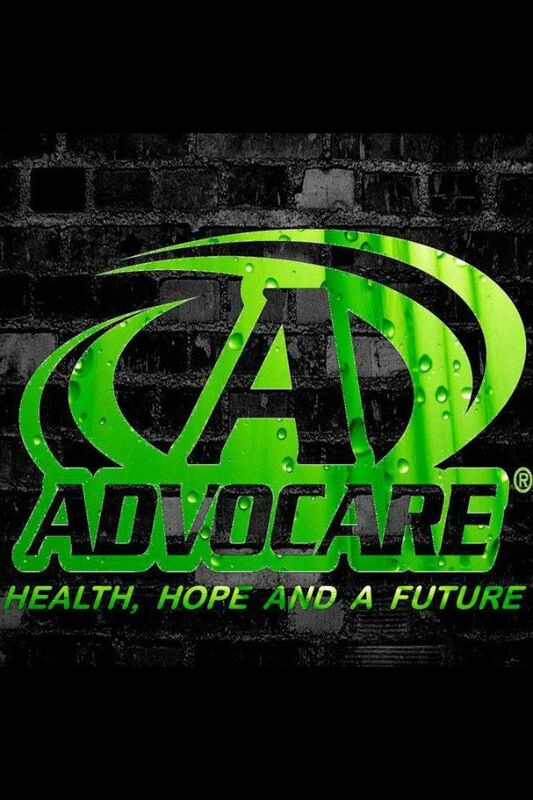 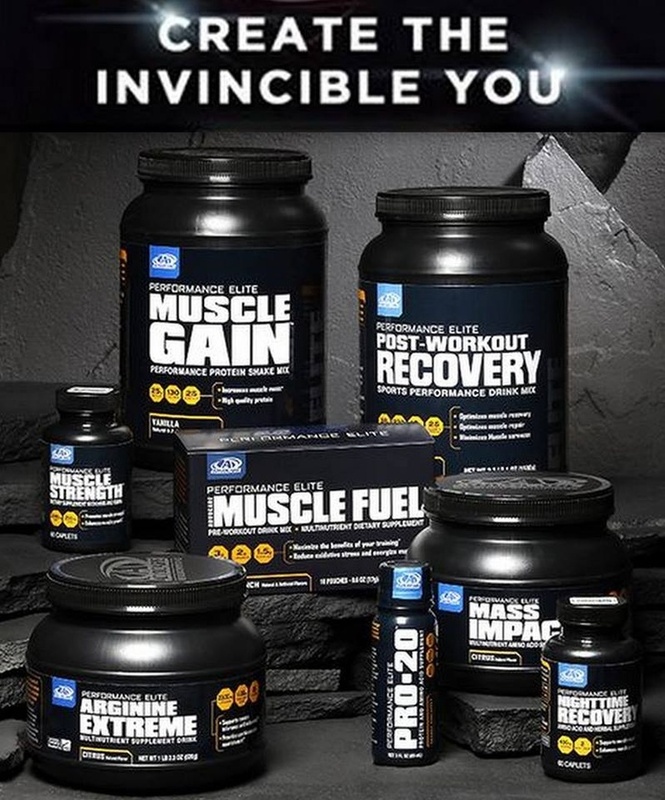 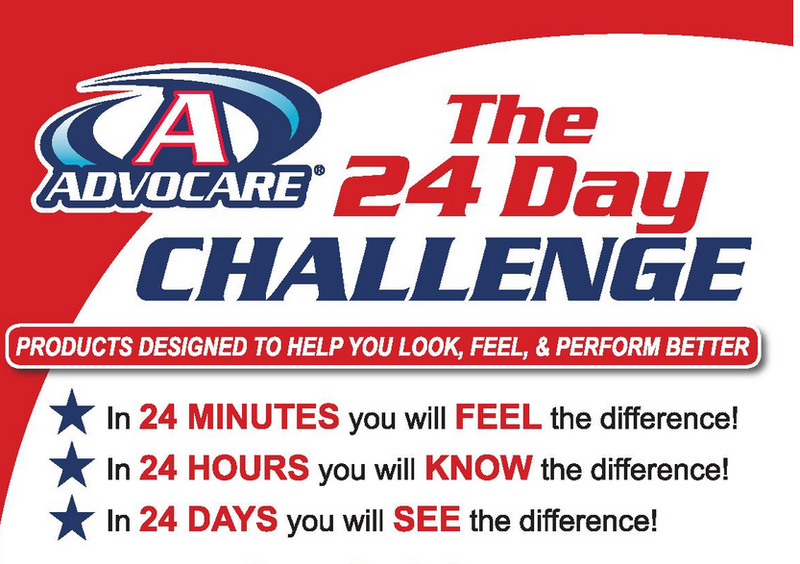 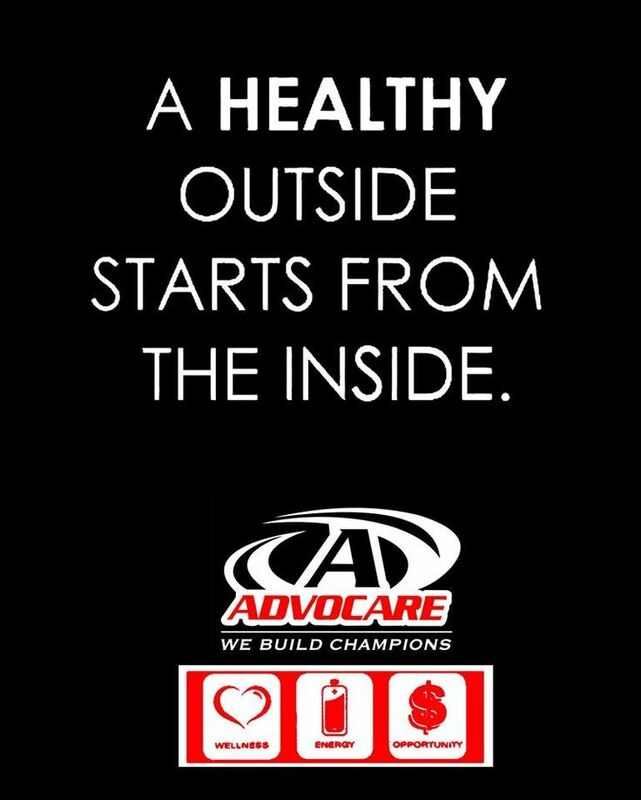 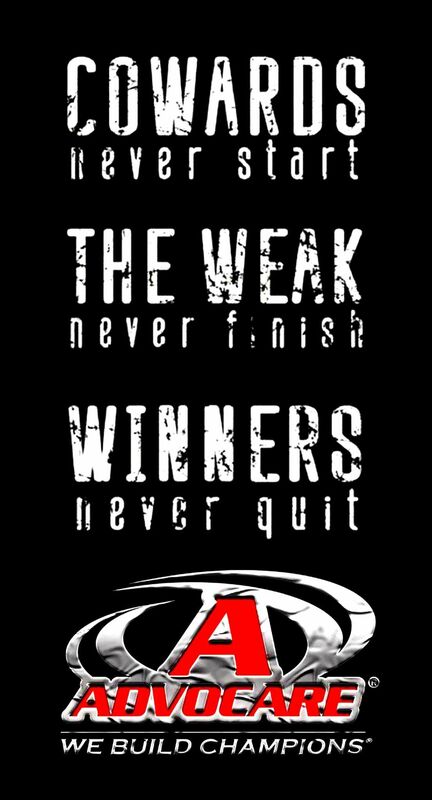 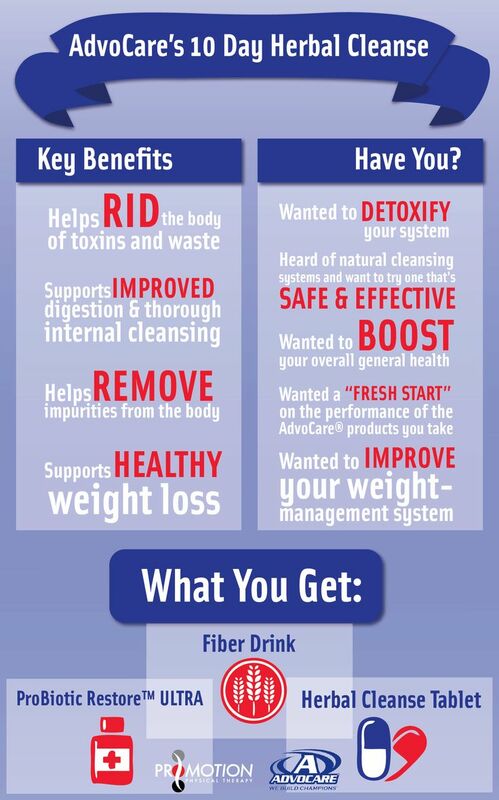 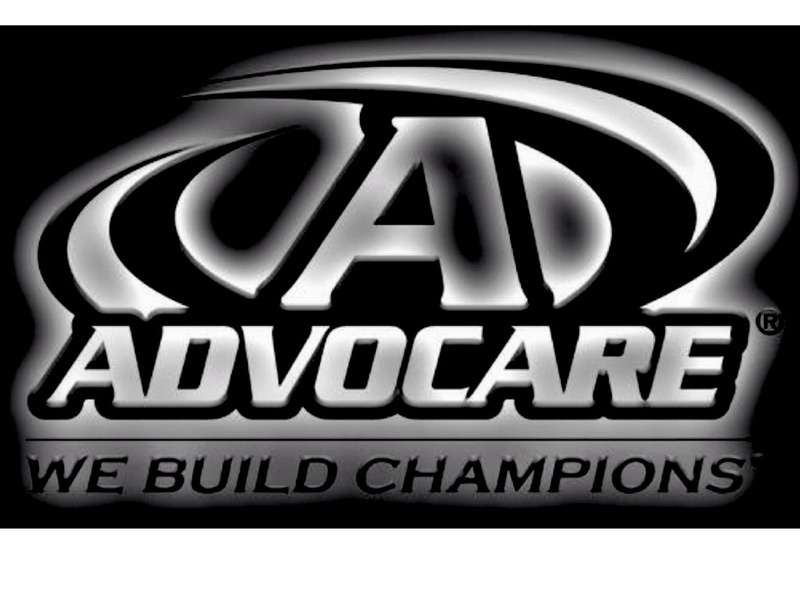 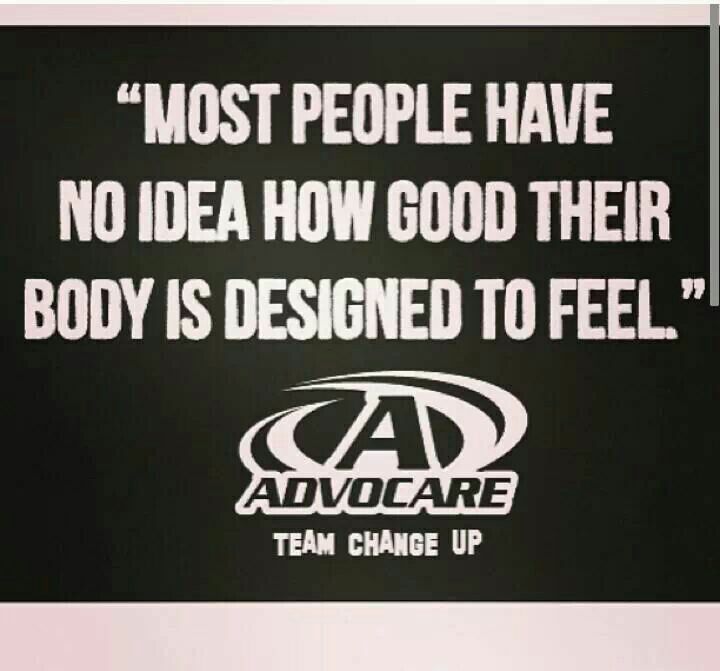 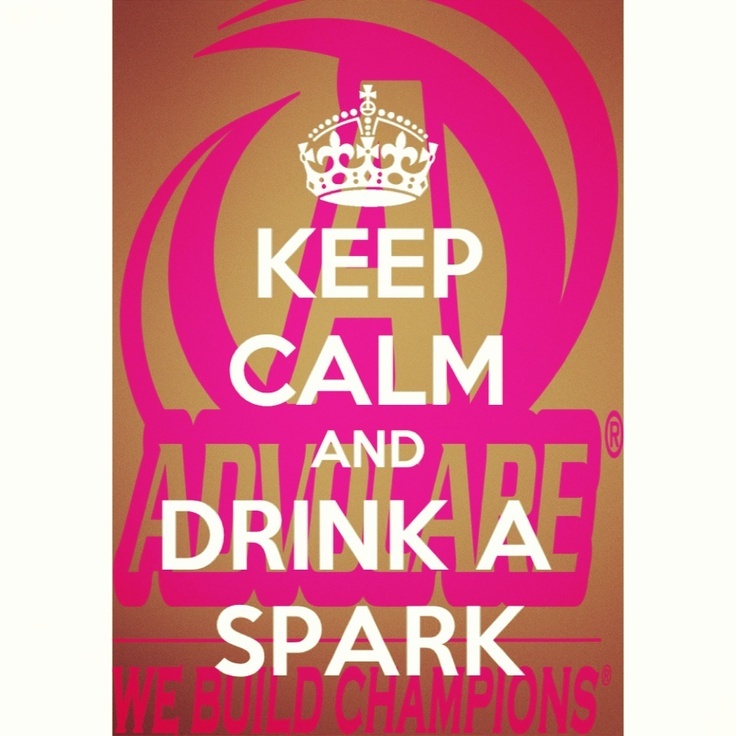 Results are included for advocare. 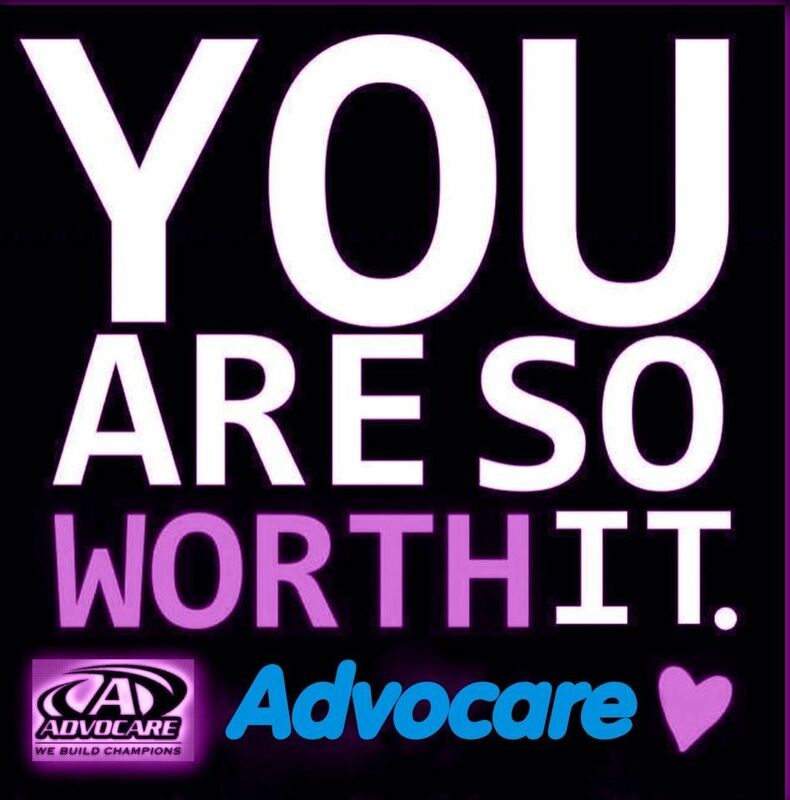 Show just the results for acocarae. 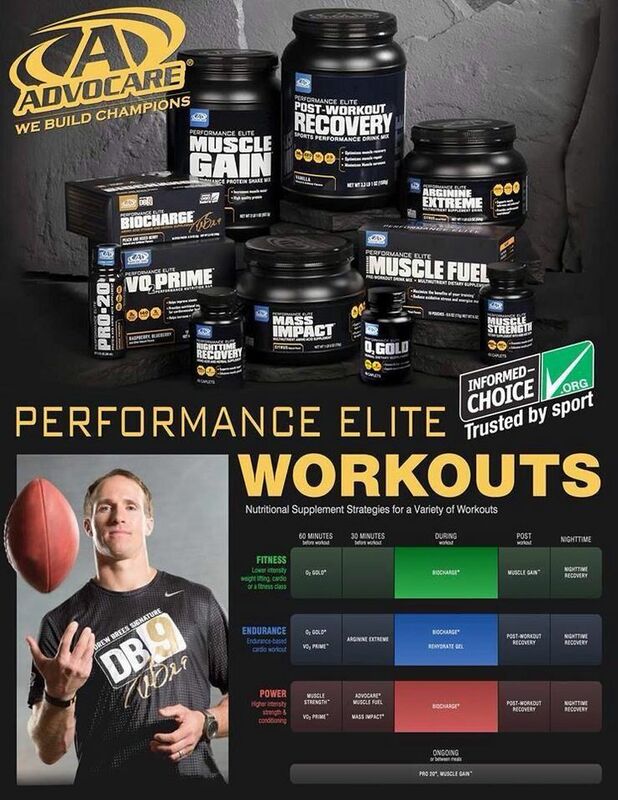 RRQB TRAINING "PREPARE TO PERFORM!"